Some photo shoots can start off with with trying to plan every last detail, others have the room to breath and experiment to see what happens. This photo shoot falls in the latter. Helen sent me an image for inspiration and from there I decided I would only use black & white film and I took along four different cameras to experiment with (3 medium format and a 35mm). On the day Helen brought various outfits but I think it was a coincidence that we only ended up using black and white clothing. The images have a feeling of going from light to dark which was perfect as we raced against the fading sun. This is a story of a girl who’s man ‘did her wrong’. It was a fun shoot and I hope to do more of these. [Tech info:] I used the following cameras, Pentax 67 with 105/f2.4 lens, Mamiya C330f with 80/f2.8 lens and a Mamiya M645 1000S with 80/f1.9 lens. Film used was Kodak Tri-X and Fuji Acros 100. 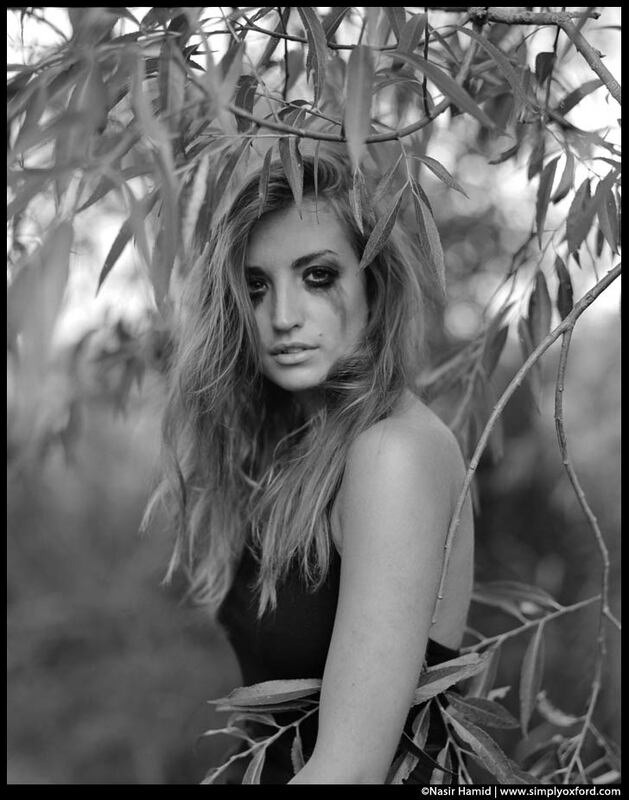 All of these shots were processed in Rodinal 1:50 (Acros for 10:00, the Tri-X for 13:30).